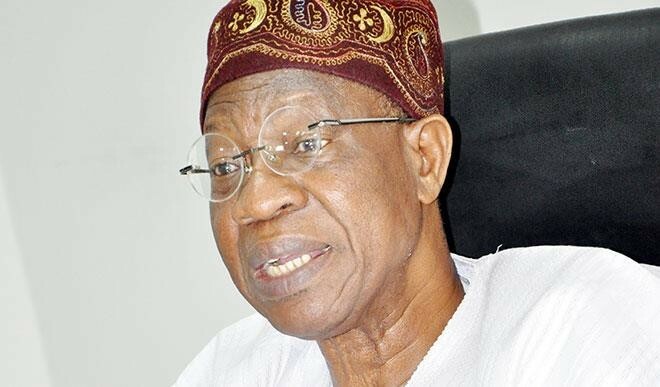 Minister of Information, Lai Mohammed has revealed that the federal government bears a cost of about N3.5 million monthly on feeding the leader of the Islamic Movement in Nigeria (IMN), Ibrahim El-Zakzaky. The revelation has been trailed with criticism from Nigerians who wonder how a government that finds it difficult to pay workers N30,000 minimum wage will incur such humongous outlay on El-Zakzaky. El-Zakzaky has been denied freedom since he was arrested in December 2015 and has remained in the custody of the Department of State Services (DSS) despite the bail granted to him by a federal high court. His application for bail this week was denied and his case adjourned till January 2019. However, in the video trending online, Mohammed, who asked not to be quoted,said the government spent much to feed El-Zakzaky. “It costs the government about N3.5 million every month to feed him,” he said.